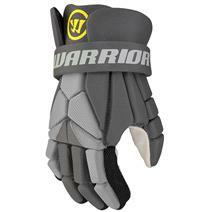 Warrior Gremlin Fatboy 12-13" Lacrosse Gloves available for sale at your local Source For Sports store. 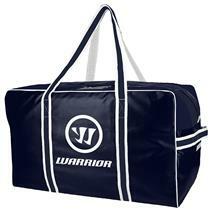 Warrior Pro Hockey Bag - Large available for sale at your local Source For Sports store. 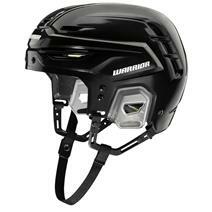 Warrior Alpha Pro Senior Hockey Helmet available for sale at your local Source For Sports store. 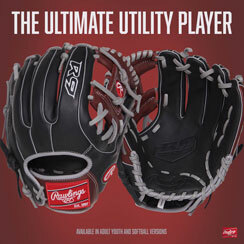 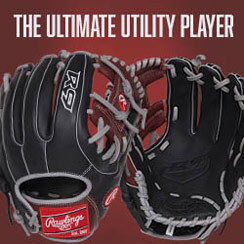 Warrior Fatboy Next Lacrosse Gloves available for sale online & in-store at Source For Sports. 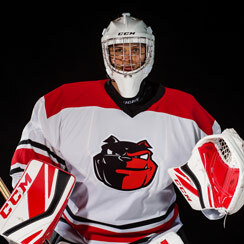 Warrior Covert Krypto Pro Grip 85 Flex Senior Hockey Stick available for sale at your local Source For Sports store. 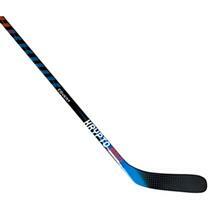 Warrior Covert Krypto Pro Grip 55 Flex Intermediate Hockey Stick available for sale at your local Source For Sports store. 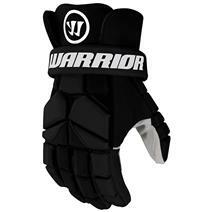 Warrior Krypto Pro Senior Hockey Gloves available for sale at your local Source For Sports store. 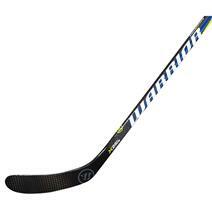 Warrior Covert Krypto Grip 55 Flex Intermediate Hockey Stick available for sale at your local Source For Sports store. 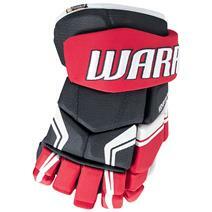 Warrior Covert Krypto Pro Grip 75 Flex Senior Hockey Stick available for sale at your local Source For Sports store. Warrior Alpha QX Pro 85 Grip Senior Hockey Stick available for sale at your local Source For Sports store. 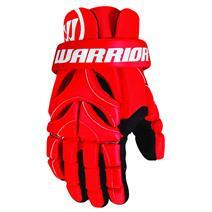 Warrior Fatboy Lacrosse Gloves available for sale online & in-store at Source For Sports. 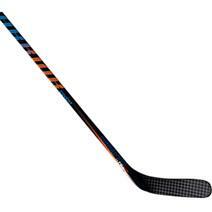 Warrior QR Edge Grip 85 Flex Senior Hockey Stick available for sale at your local Source For Sports store.